Hello and thank you for visiting my site. 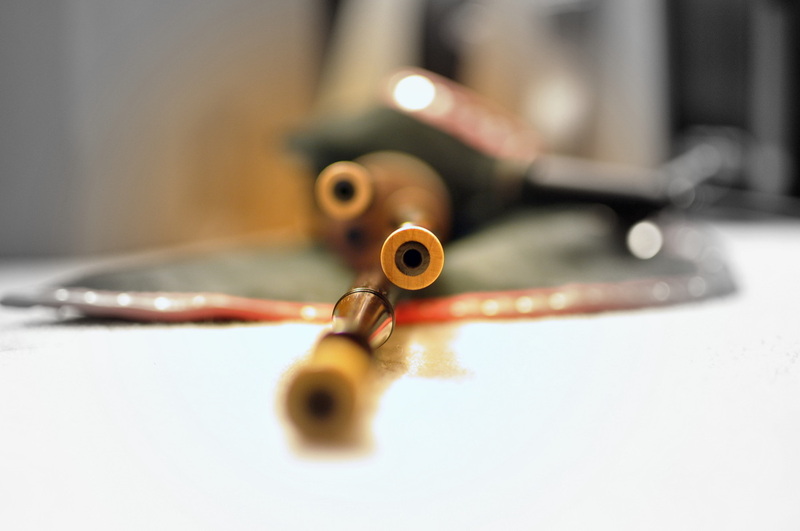 My name is Rob Felsburg and I'm the person behind Quietpiper Smallpipes. I began my bagpipe playing journey in 1996 learning the Highland pipes. Shortly after, I became enamoured with bellows blown smallpipes and Border pipes from listening to recordings of The Battlefield Band, Hamish Moore, and The Tannahill Weavers with Iain MacInnes. The rich buzzy tones produced by the drones and cane reeded chanters was just captivating to me. I've been hooked ever since that first exposure. In addition to music, I love woodworking and crafts. So the natural progression was for me to learn to make my own bagpipes. During my college years I attended Edinboro University of Pennsylvania, performing countless times for school events while studying Furniture Design and Music simultaneously. Pipemaking has been a labor of love as I've worked through the sometime frustrating stages of design and research involved in making bagpipes. I take great care and pride in handcrafting each set of pipes individually, mindful of both the quality of sound and craftsmanship. 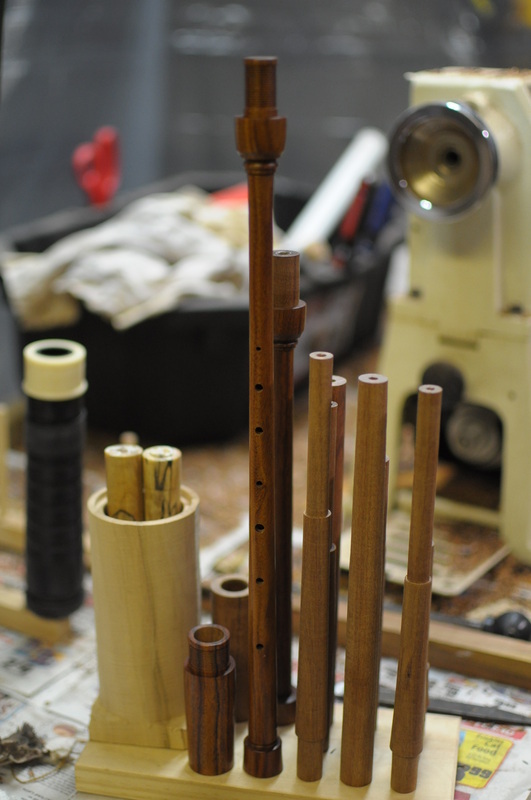 From the bags and bellows, to the hand turned pipes, and reeds, every part of the instrument is handmade by me in my shop.